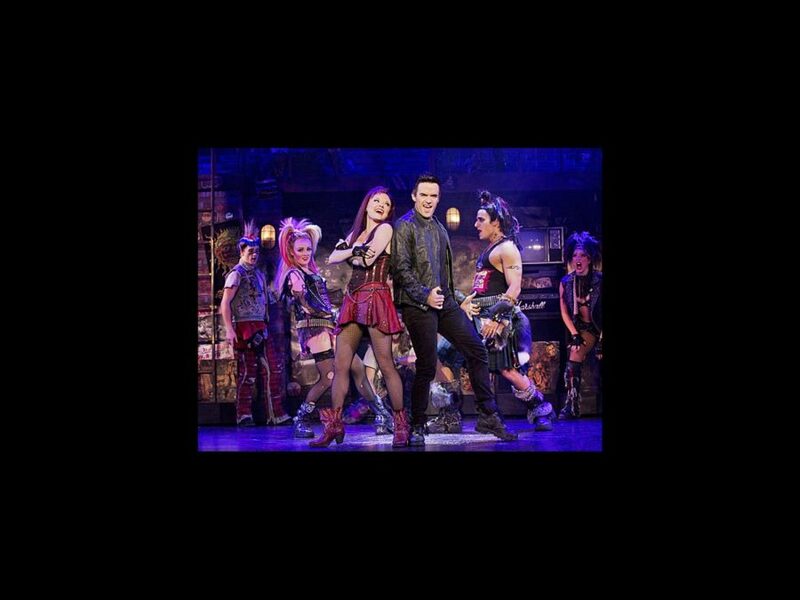 The international hit We Will Rock You begins performances in Boston on November 5. The musical, featuring the greatest hits of Queen, will play the Boston Opera House through November 10. The show stars Brian Justin Crum as Galileo, Ruby Lewis as Scaramouche, Jacqueline Arnold as Killer Queen, P.J. Griffith as Kashoggi, Ryan Knowles as Pop, Erica Peck as Oz and Jared Zirilli as Britney.